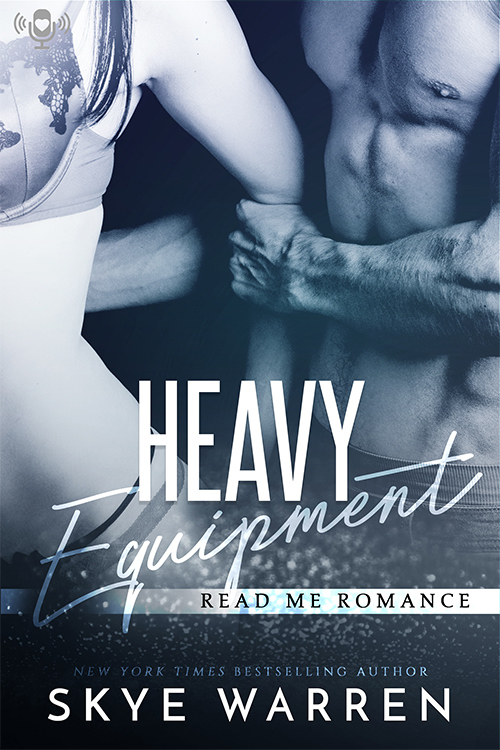 Our audiobook this week is HEAVY EQUIPMENT by Skye Warren! I’ve been raised as the good, obedient daughter, but I never expected to be sold to pay my father’s debts. Cold. Rough. Merciless. The foreman of the construction crew is going to make me pay every last cent.